It is open to the public from 10a.m to 5p.m., worth a visit if you are in Tokyo about 50 minutes from downtown. 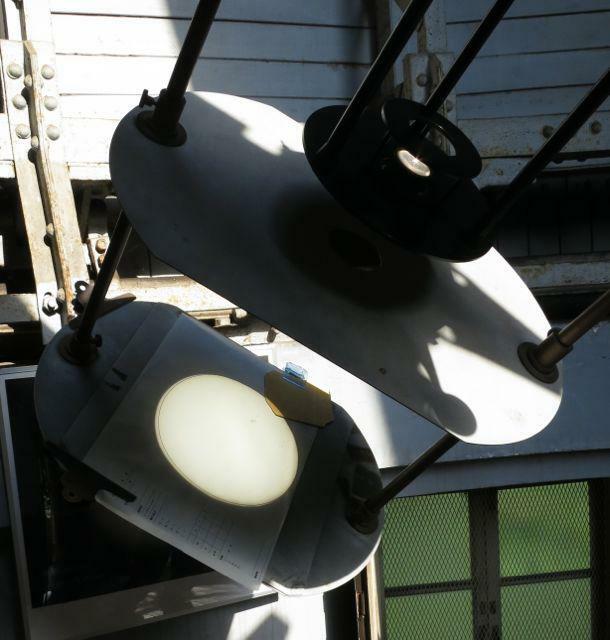 They were projecting the sun with a 20cm Zeiss achromat on a clock driven mount. What a view! Looks like a nice visit. Love to see old refractors. I went there for a scheduled viewing. It was partly cloudy, but anyway a cool experience. Thank you for sharing your photos. It created a "wish I was there" mood. Nice big refractors there! How old are they btw? 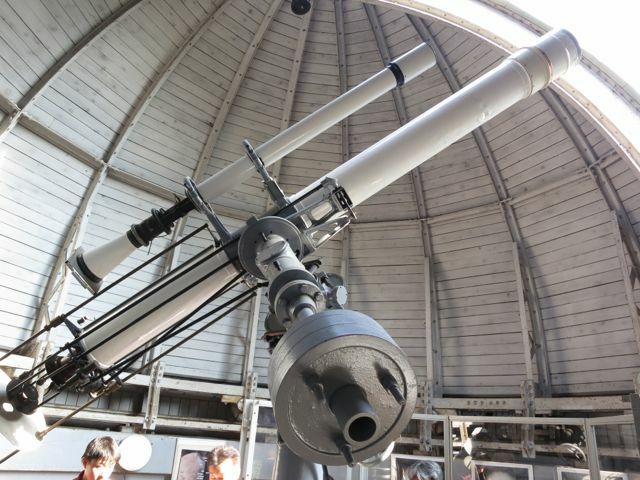 There is indeed a "Star Party" where they show objects in their 50cm telescope but you need to sign up be able to join. This Saturday was one of the dates with Uranus on the program. I may consider if an interesting object is listed. 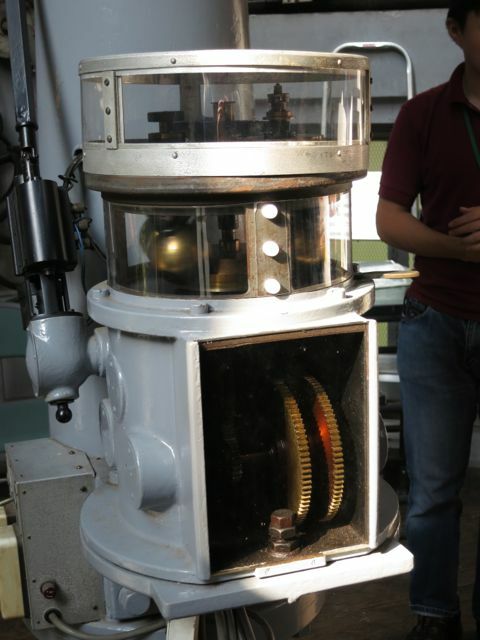 The 20cm dome was built in 1921 and the scope installed in 1927. 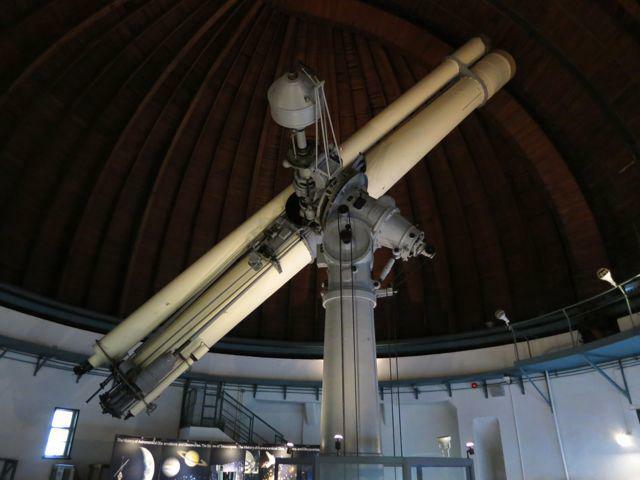 The dome for the 65cm Zeiss refractor was built also around 1927 so it should be of similar age. 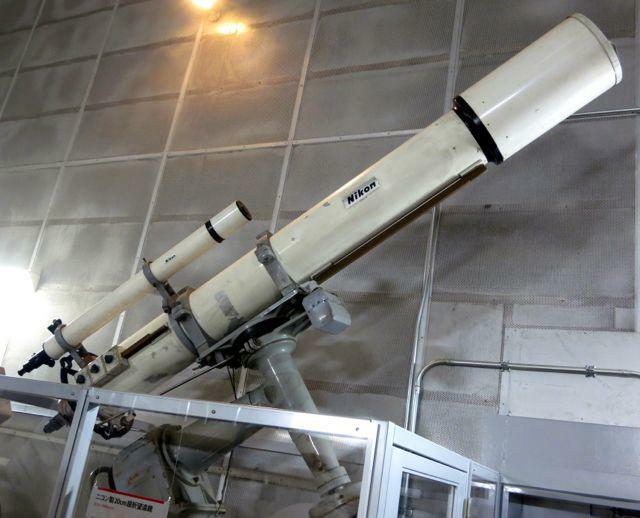 Terrific, our ASV has a 8" frac converted for solar projection & solar heliograph, similar looking scope actually as in the pic. Yeah..I was wondering the same thing. Those Nikon refractors would be amazing under the sky. What sizes were they? What Nikon refractors Zigster..I haven't seen any links? In one hall they store unused equipment and telescopes. They describe it as their old instrument museum. Here is a 20cm Nikon on its mount. And not far away a second Nikon OTA, I do not know the size but probably around 15cm. Does anybody know or even use one of those Nikon refractors? They could be one-offs or limited run scopes. I haven't seen NIKON scopes this big before. Who knows.